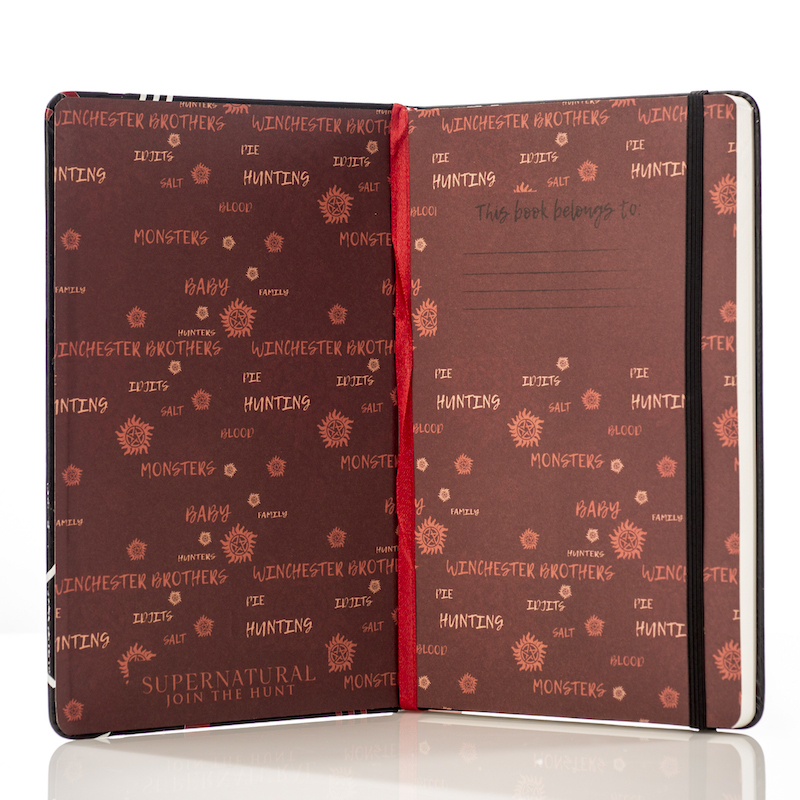 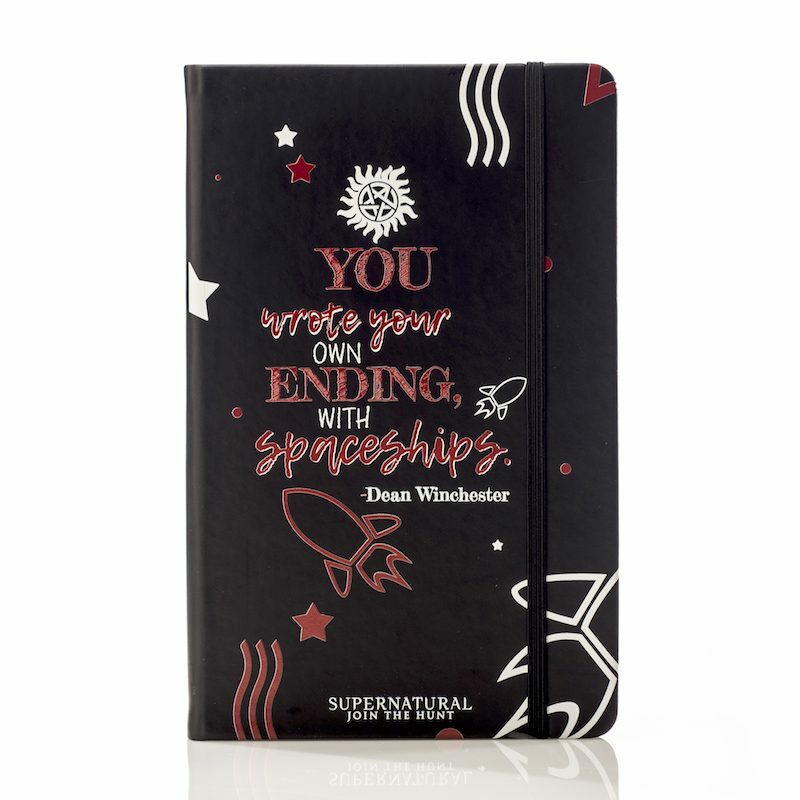 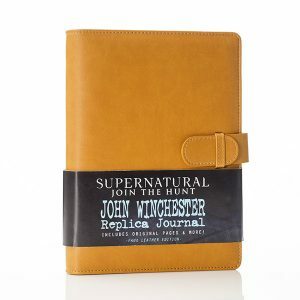 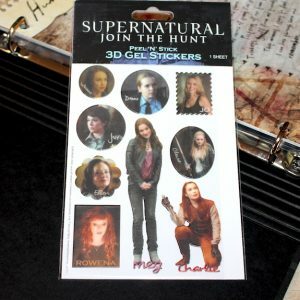 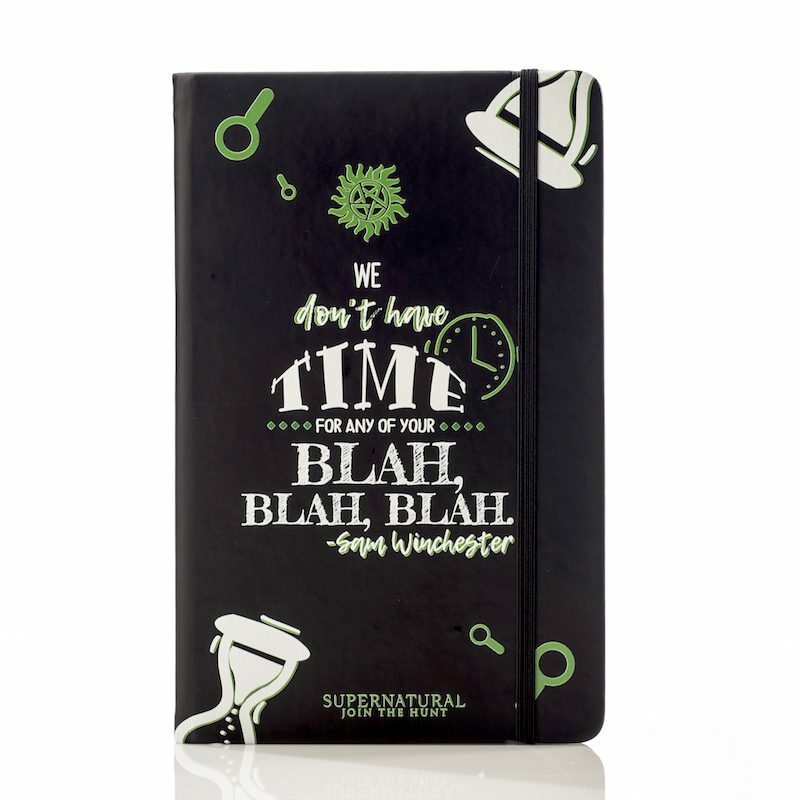 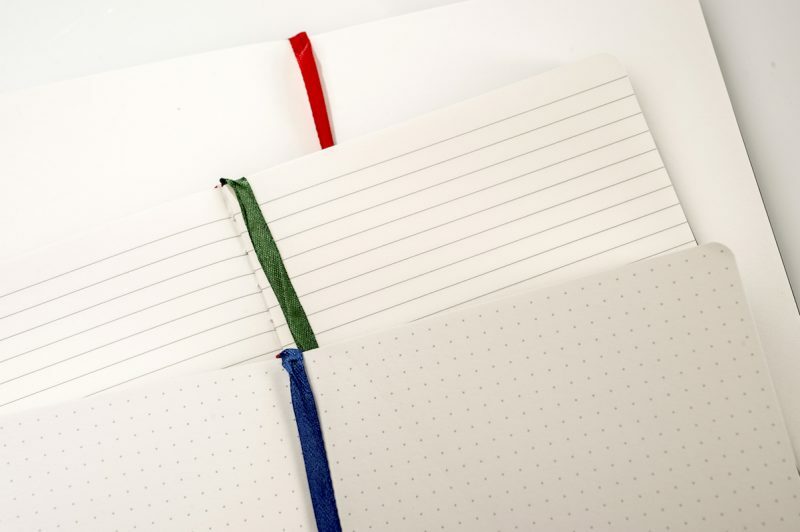 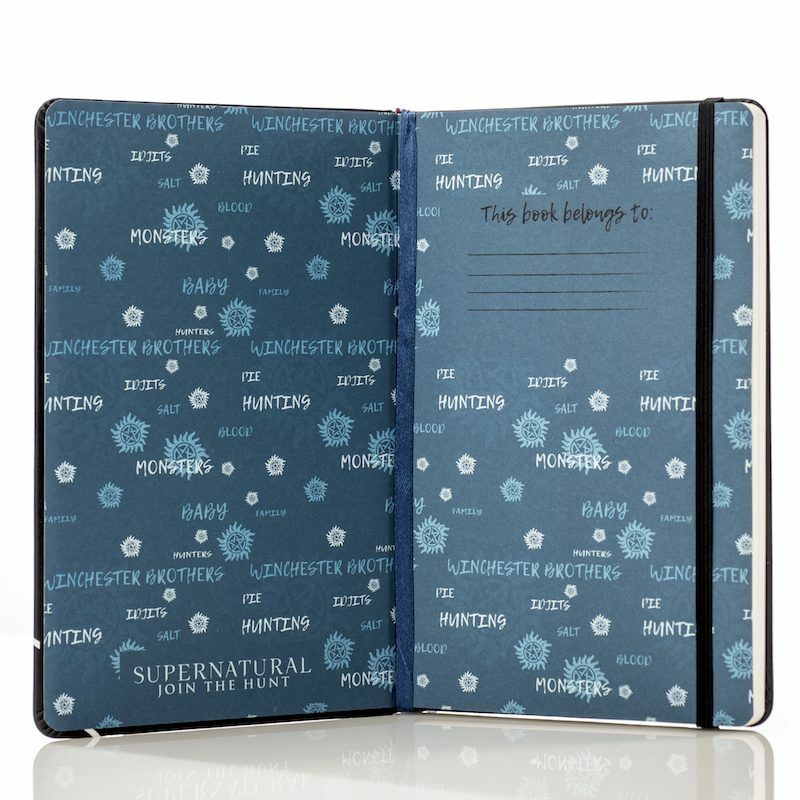 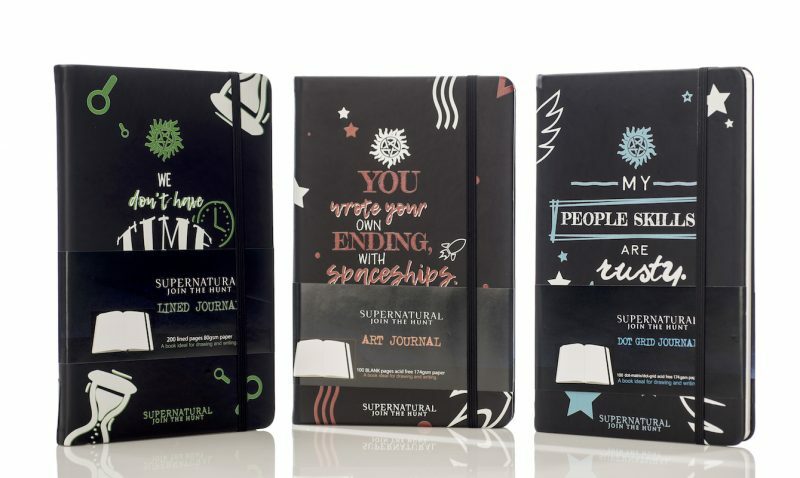 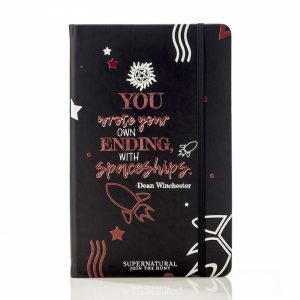 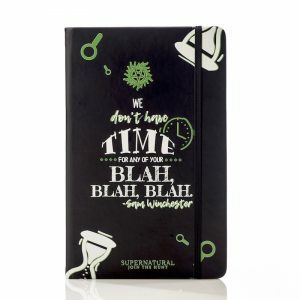 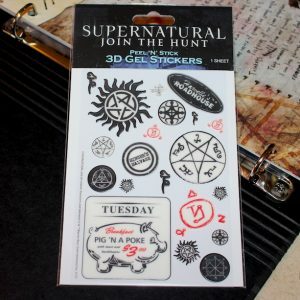 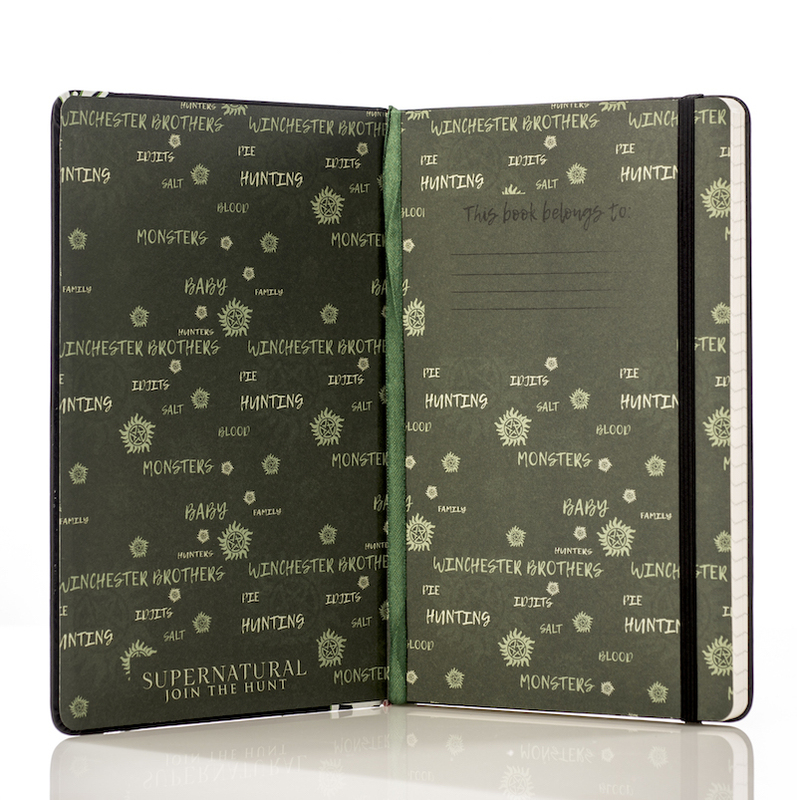 Get all three of our Supernatural Creative Journals! 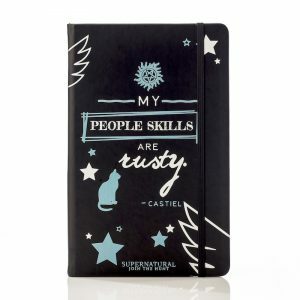 The Dean Winchester inspired art journal, with blank heavy weight pages for sketching, the Sam Winchester writer’s journal, with lined pages and the Castiel dot grid journal with heavy weight dot matrix pages! 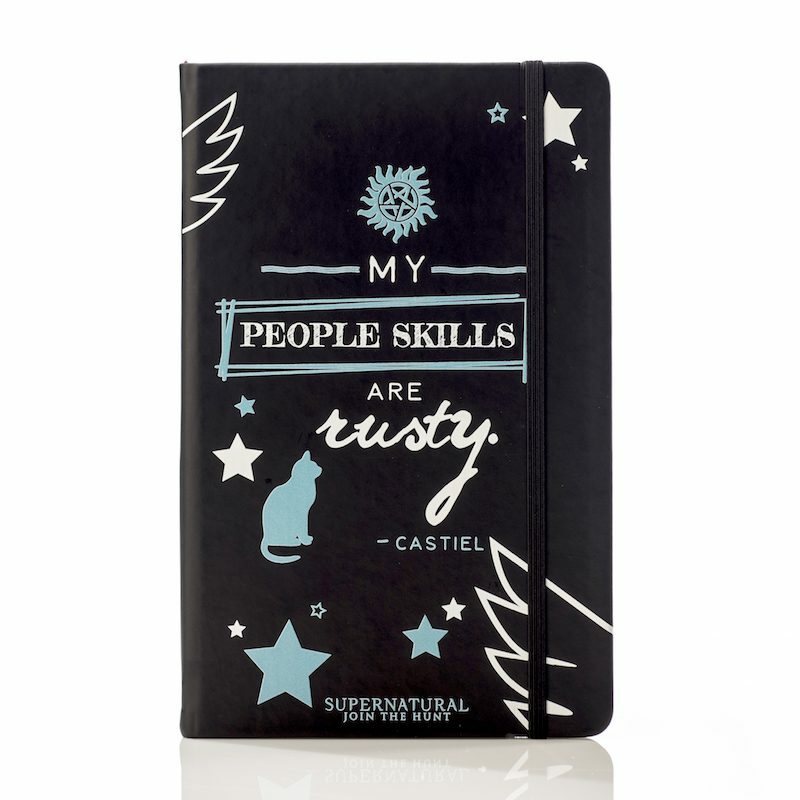 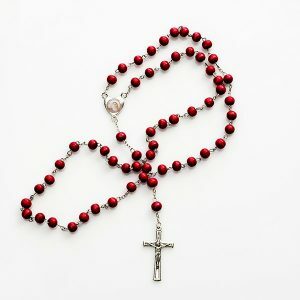 It’s the perfect trio, just like Sam, Dean and Cas!